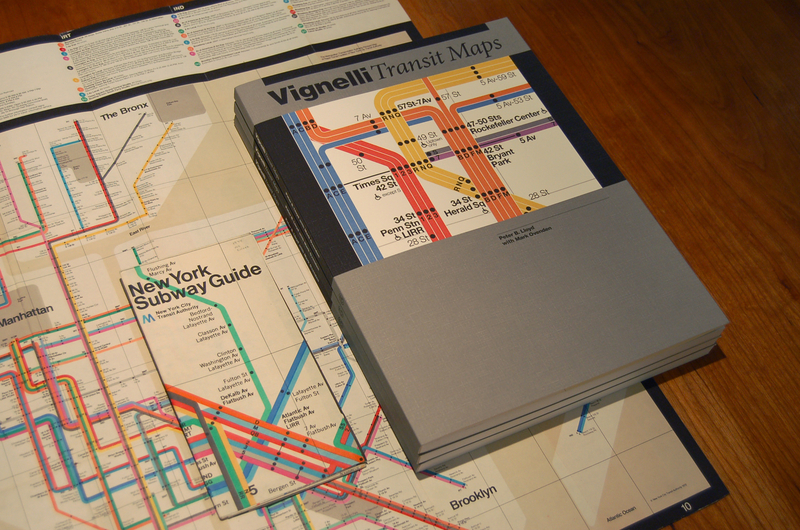 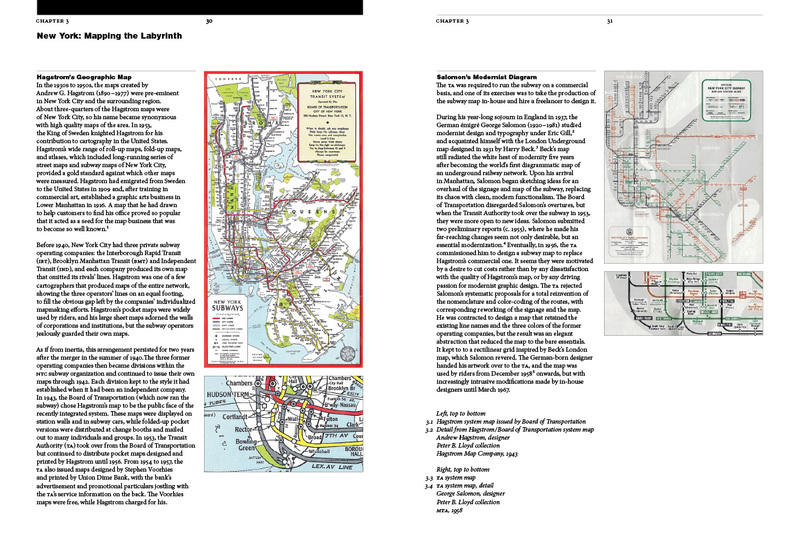 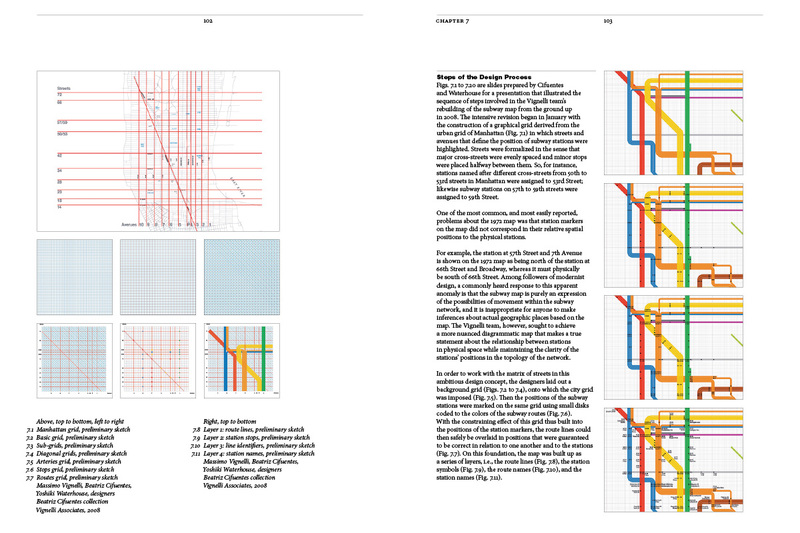 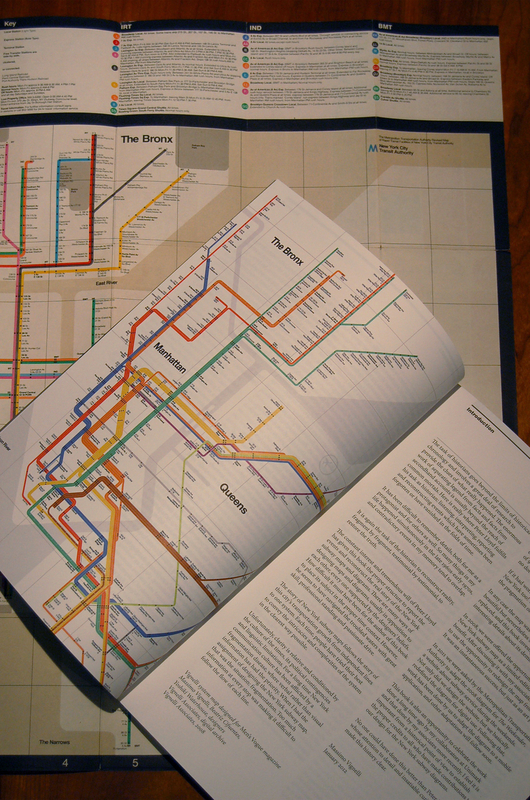 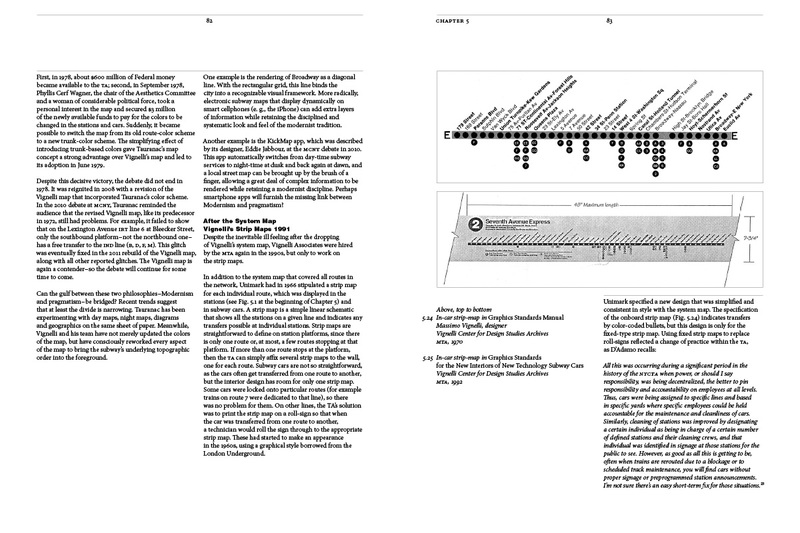 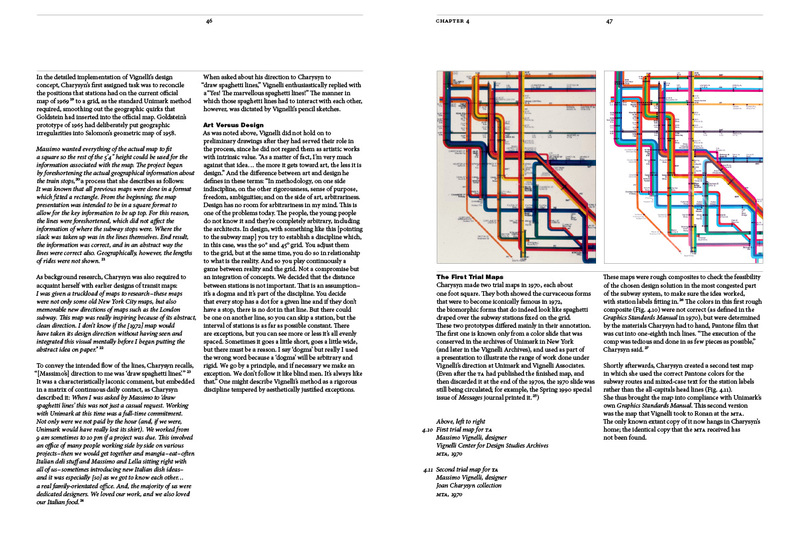 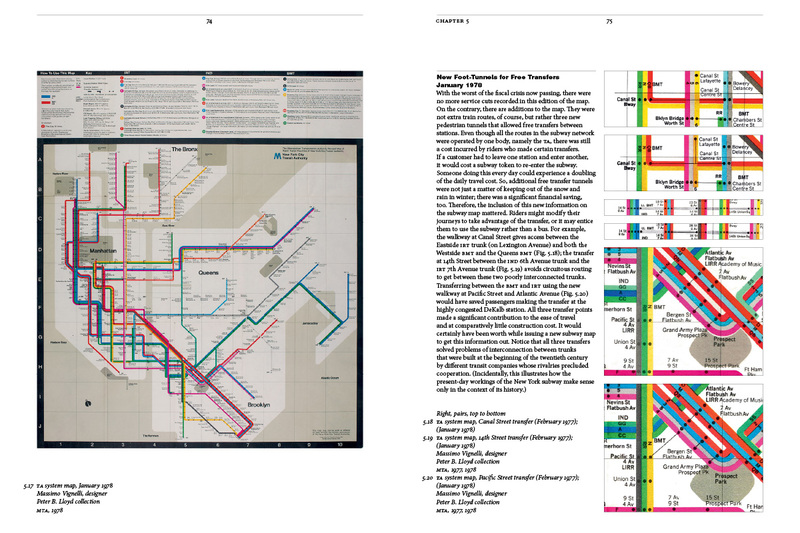 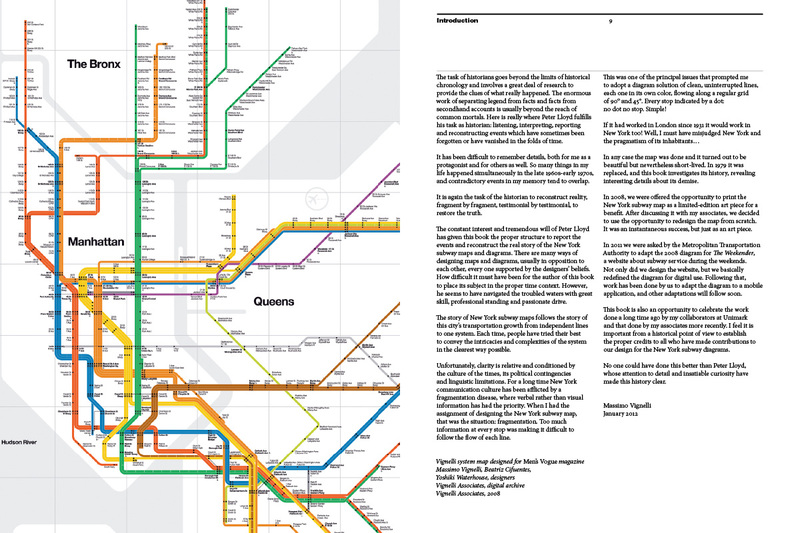 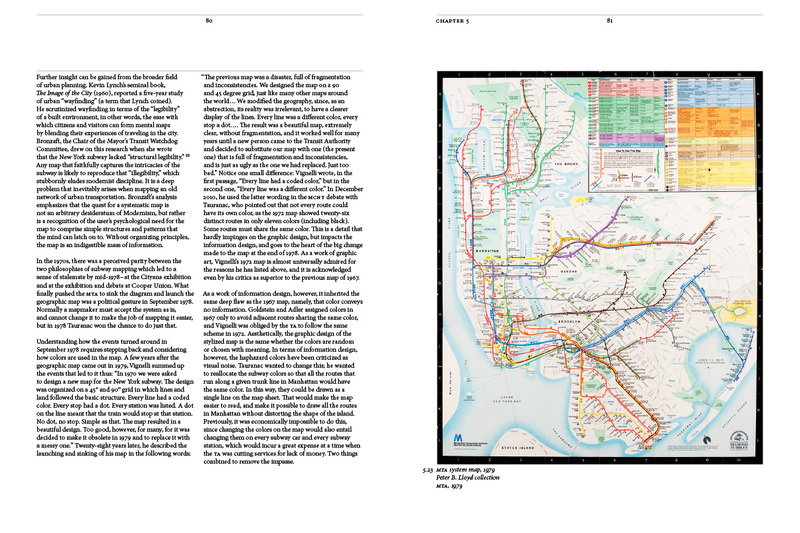 Vignelli Transit Maps describes the history of the New York subway maps and follows this city’s transportation growth from separate, independent lines to one large system. 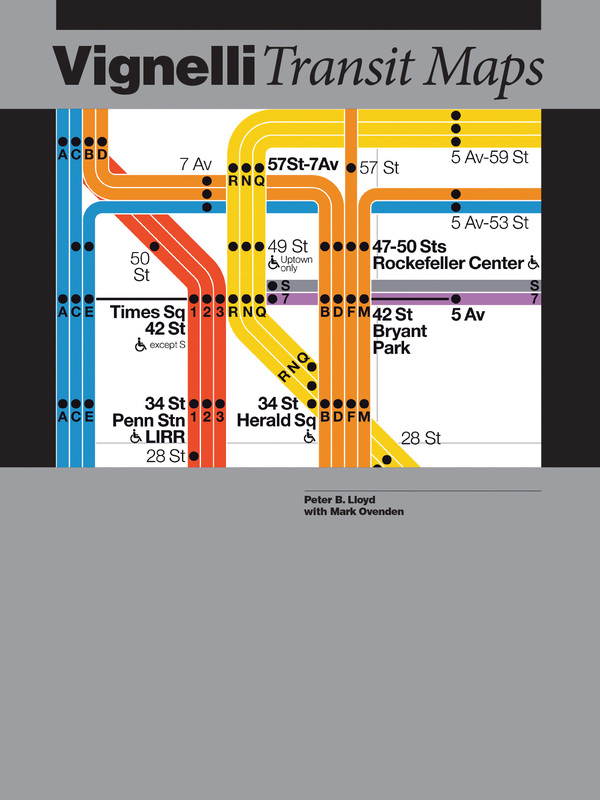 Peter Lloyd uncovers the history of the Vignelli map that includes the legacy of the people who created and promoted this New York icon—as well as those who hastened its demise. 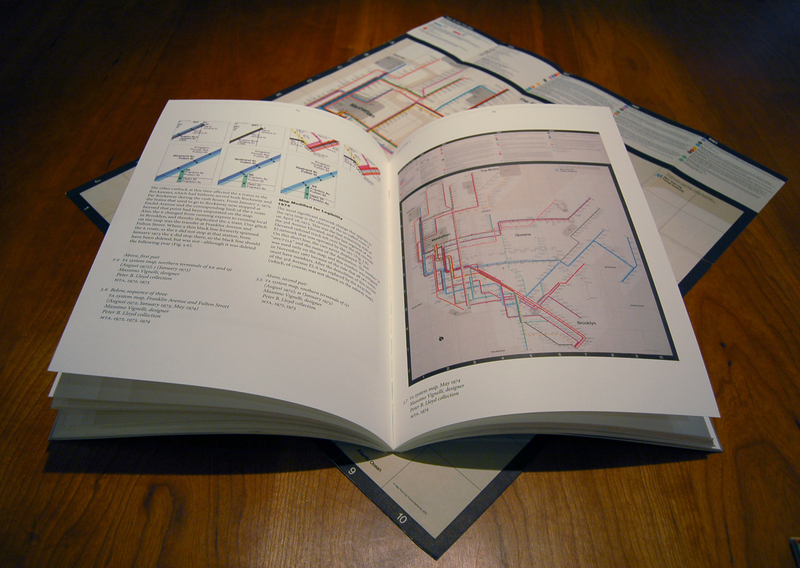 The book includes a first glimpse at original, early development sketches of the famed map and of its recent successors.